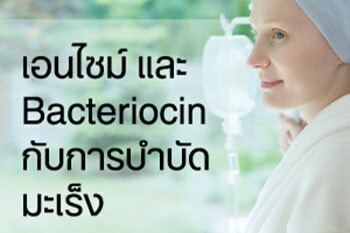 เอนไซม์ และ Bacteriocin กับการบำบัดมะเร็ง ! เอนไซม์ และ Bacteriocin คืออะไร ? Kamenícek V, Holán P, Franĕk P. [Systemic enzyme therapy in the treatment and prevention of post-traumatic and postoperative swelling]. Acta Chir Orthop Traumatol Cech. 2001;68(1):45-9. 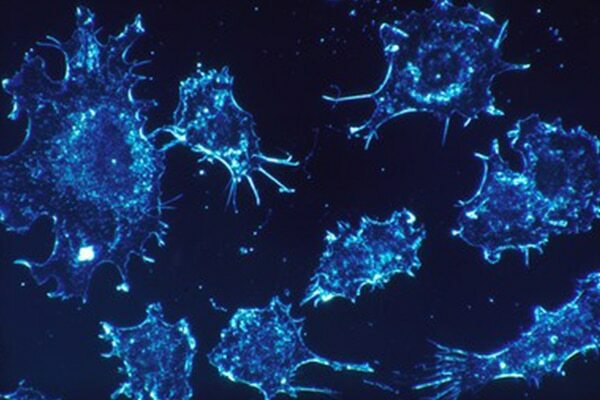 Sumanpreet K and Sukhraj K. Bacteriocins as Potential Anticancer Agents Front Pharmacol. 2015 6: 272. 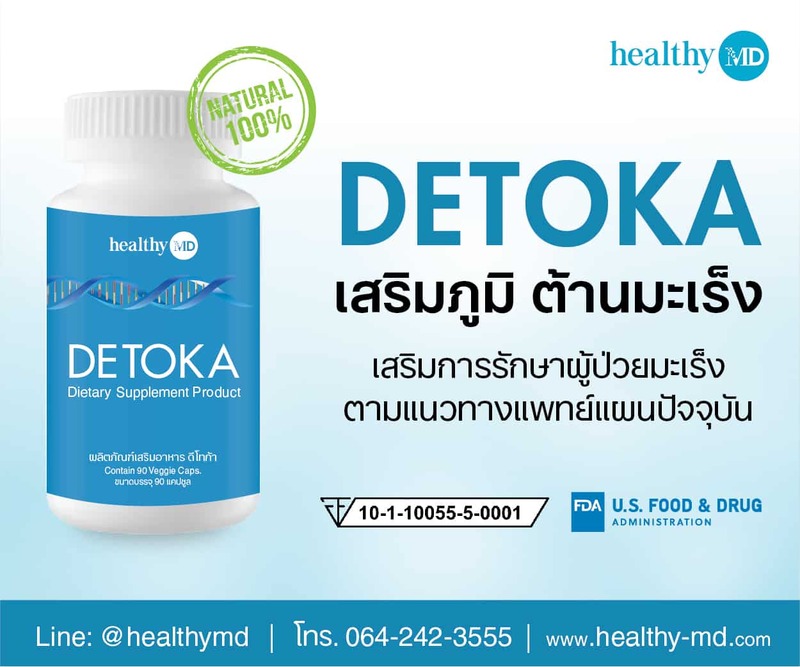 1 เอนไซม์ และ Bacteriocin คืออะไร ? 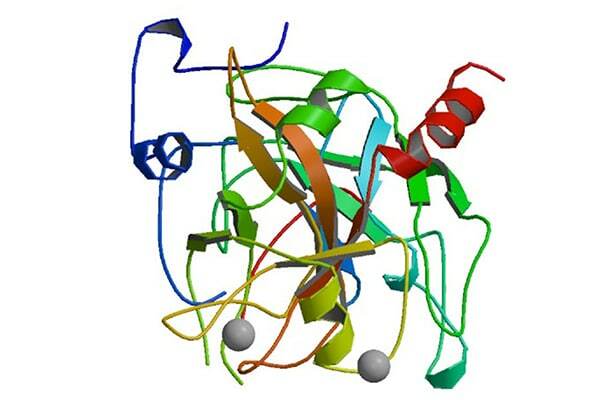 2 เอนไซม์และ Bacteriocin ต่อต้านมะเร็งได้อย่างไร ?